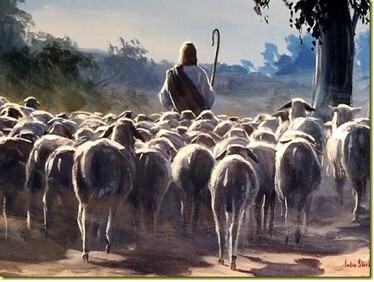 One of the simplest and yet more profound representations of the LORD that we see in Scripture is as a Shepherd of sheep. We learn a lot about the LORD through this analogy, and a lot about ourselves as His sheep. We will look at Scripture that testifies of the LORD’s faithfulness as our Good Shepherd, the things that He does for us, and how He is the perfect example for us who are shepherds of our families, of our congregations, Sunday school, Bible classes or of anyone who’s a starving sheep, that the LORD brings our way that needs spiritual feeding. 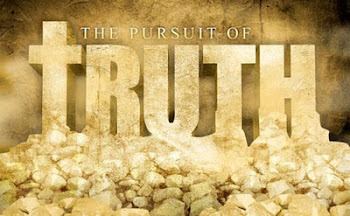 Over the course of more than three and a half decades I have witnessed once faithful ministers of the Word fall from their own steadfastness and allowed infiltration and corruption by Satan, the great enemy of the church, who is ever seeking to corrupt and pollute the chaste bride of Christ and her purity. We are in the days of the apostasy; many falling away from the faith; many more will. By God’s grace, may we watch and pray, warn; and exhort, rebuke, reprove with all patience (2 TIM 4:2) those who are steering away from the truth, and giving heed to seducing spirits and doctrines of demons (1 TIM 4:1). 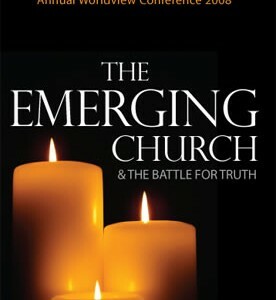 The following is a two part summary article that is composed of a great many TTUF articles on the subject of the Emergent Church movement. 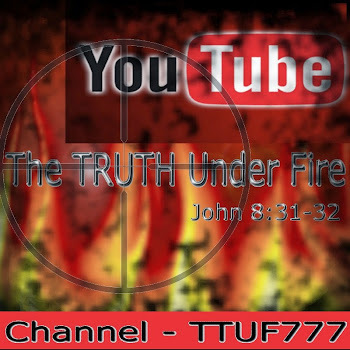 Also included in these articles are the latest news regarding this phenomena, ministry and book links that help expose these heresies and accompanying videos!